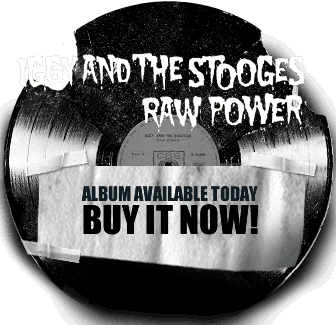 Gimme Danger, the Iggy and the Stooges documentary by Jim Jarmusch, will have two screenings during the Sydney Film Festival in June. The film will be shown in Sydney at the State Theatre on June 17 at 9 p.m. and Event Cinema George Street on June 19 at 3:45 p.m. local time as part of the festival. In addition, Le Pacte has struck a deal for French rights to the film. Additional territories sold include Australia (Transmission), Japan (King Records), Germany (Studiocanal), Hong Kong (Edko), Poland (Gutek), Portugal (Leopardo) and Switzerland (Filmcoopi Zurich). 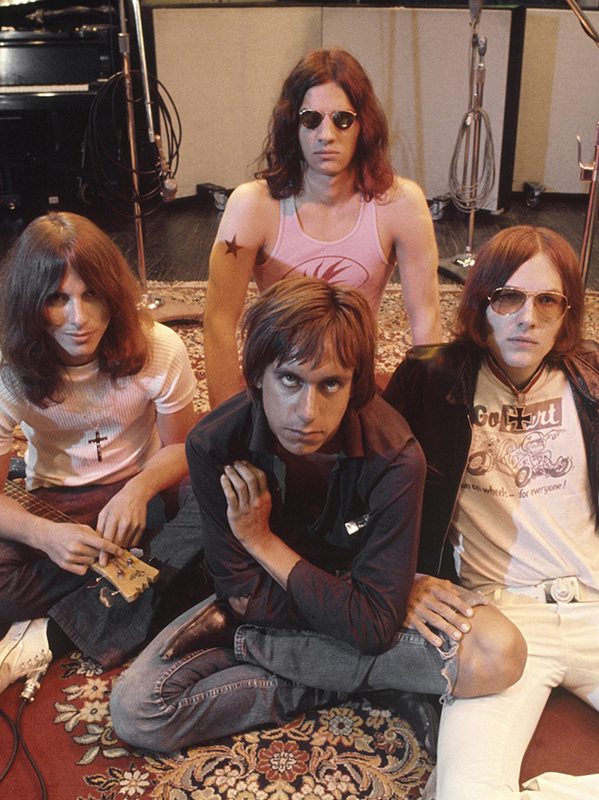 The worldwide premiere of Gimme Danger will take place at the Cannes Film Festival on May 19. Read more at Noise11 and Screen Daily.